Alice in Wonderland is one of my favorite stories...my favorite seen being The Golden Afternoon in the Disney movie. 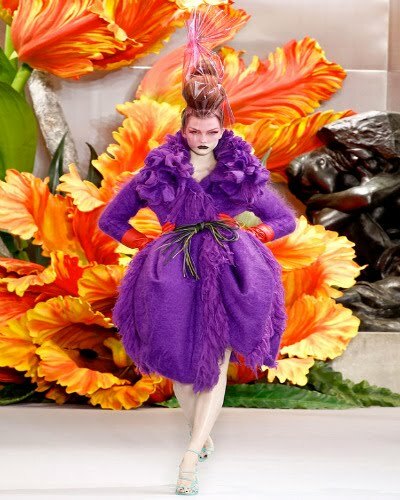 When I saw Dior's Fall/Winter Collection - It made me think of what The Golden Afternoon would look like in the Fall (if flowers grew in the Fall). One of my favorite things about Dior is the ultra feminine details almost to the point of over abundance, but pulls back just in time to not go overboard. 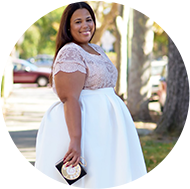 While I view this collection, as people think they what is offered in plus sizes is great. This reminds me of what is missing. There is a vast lack of innovation, creativity, and RISK! Yes we have a designer here and there that step up to the plate of innovation, but to be honest they are few and far in between. I see the "creme de la creme" of fatshionistas (bloggers mainly) adorning themselves with accessories, shoes, and DIY projects and we don't even come close to being able to create such a look if they wanted to. Where is the justice? 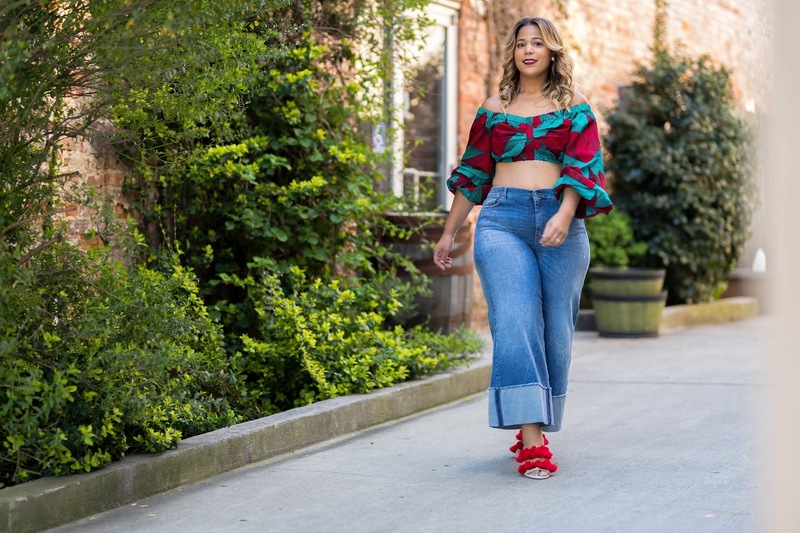 I can hand it to Christina from Musings of a Fatshionista because I can say she does her creativity allows her to create looks that look very much inspired by the runway. As I go to bed a little bitter (b/c I want that blue coat) - I hope to dream of Dior dresses dancing in my head. I couldn't agree more. We need innovation. This really does seem VERY reminiscent of the Golden Afternoon scene! I love it! 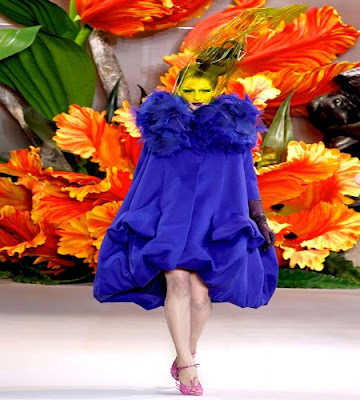 Since, this year has been declared the year of FAT ACCEPTANCE I think we will be seeing more and more couture for OUR community!!! We have waited this long, alittle longer won't hurt!! !